Posts tagged "uPVC tilt and turn windows"
Practical and beautiful uPVC tilt and turn windows Buckingham. uPVC tilt and turn windows are a superb choice for your Buckingham home improvements when you are looking for exceptional practicality and safety as well as style. These wonderful windows are one of the safest options for your double glazing, ideal for families with young children and pets. Here at Affordable Windows and Construction, we offer the most outstanding uPVC tilt and turn windows, made to the highest specifications, so you benefit from long term quality. 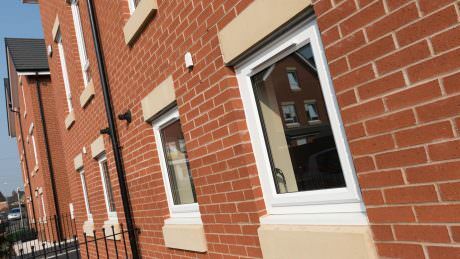 Our uPVC tilt and turn windows are energy efficient and super secure, find out more in this guide to our amazing range, available in Buckingham. Keeping your Buckingham home warm and cosy is a central function of any new double glazing. When you choose our uPVC tilt and turn windows, you can enjoy exceptional thermal performance. Our windows are constructed using the state of the art Liniar multi-chambered profile. This clever feature creates a thermal barrier, keeping warmth within your home and ensuring cold is blocked on the outside. With our uPVC windows and doors, you will find your home stays warmer for longer and as such, you will need to use less heating. The benefit of this is that your energy bills will be lower! This superb energy efficiency is not only great for your household costs, but it is also beneficial to the environment. Your carbon footprint is lowered, and with such high Windows Energy Ratings, you could even find that your property’s EPC rating is improved, adding to its value. uPVC tilt and turn windows in Buckingham are a brilliant way of protecting your home. They will keep you safe from potential intruders, as well as inclement weather. The innovative design features hidden strengthening technology to create a super sturdy frame. 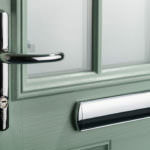 This is enhanced by the high security Yale locking mechanisms that we install as standard. Our windows are so high performance, that they also have UNI-JET concealed gearing which is far more secure than outdated face-fix gearing. All of this adds up to windows that will protect your home and family from any unwanted visitors. These incredible windows are also superb for weather proofing. They are precision engineered to ensure there will be no draughts or leaks, and have an uninterrupted seal which prevents condensation and also improves sound-proofing by using continuous rebate gasket. Our uPVC tilt and turn windows in Buckingham are the ultimate choice for safe double glazing. The superb design means that they can be locked in the tilt position, providing you with ventilation, yet no wide opening that could be a danger to children and pets. 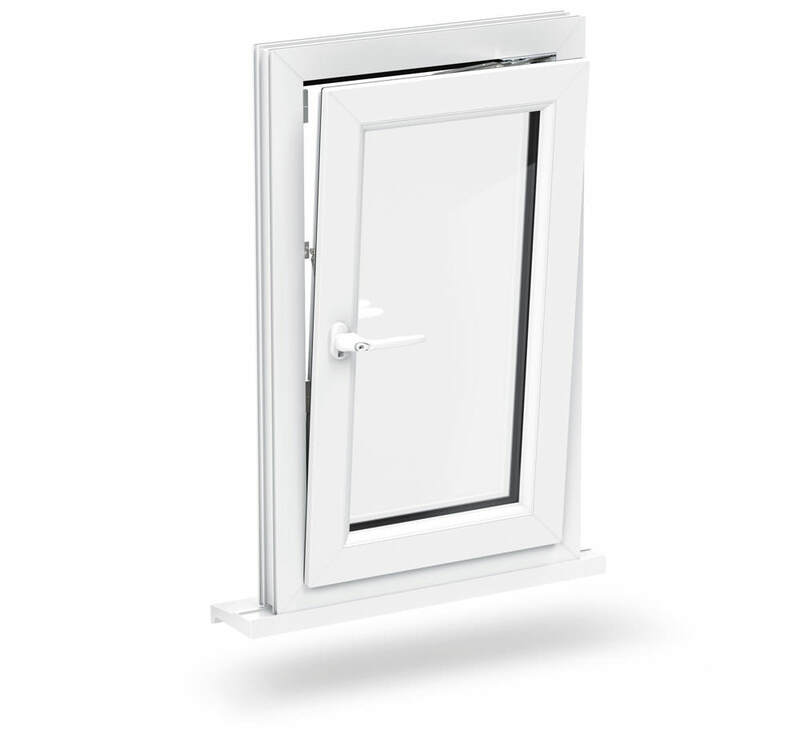 Should you ever need to escape your property urgently, our uPVC tilt and turn windows open widely with a simple turn of the handle, giving you a practical emergency exit. These safety features make tilt and turn windows the ideal double glazing choice for upper floors and high rise properties. You can be confident that with these windows, your family and pets will be safe within your home. 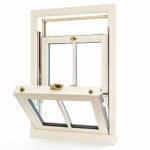 Our uPVC tilt and turn windows are fantastically easy to maintain. All you will ever need to do to keep them in perfect condition, is give them the occasional clean. This routine is made even simpler by the superb opening features that mean accessing the outside glass is a breeze. Our uPVC tilt and turn windows are the very best option for those hard to reach areas of your home. Every window we offer is designed to last for many years, making them cost effective, and they also come with a superb 10 year manufacturer’s guarantee. Your new uPVC tilt and turn windows can be tailored to perfectly complement your Buckingham home. There are countless details that you can choose from to enhance the style of your windows, from colour finishes and woodgrain foils, to decorative glazing and hardware. 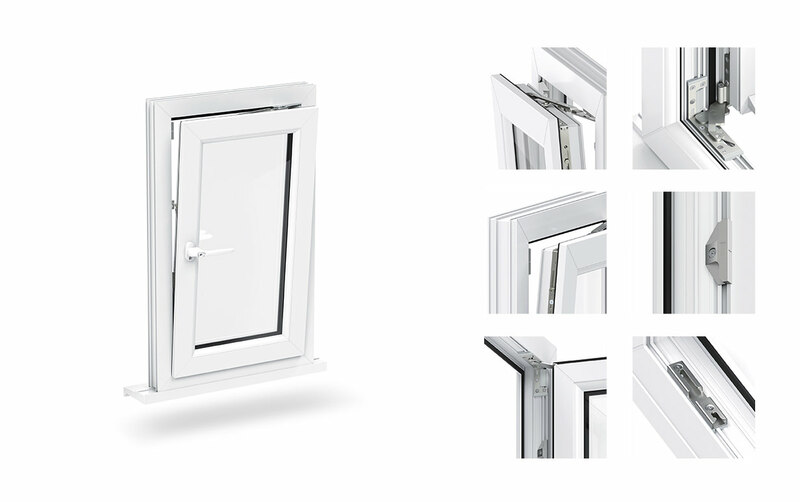 Our uPVC tilt and turn windows are customised so that they meet your every specification. We are proud to offer the most competitive rates for uPVC tilt and turn windows throughout Buckingham and the surrounding areas. 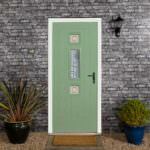 Contact us today for your free tilt and turn double glazing quote.